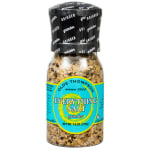 "This is such a good blend of spices and compliments everything I make. I absolutely love it!" "Like the salt flavor BUT there is a spice in there I do not care for. It is very promonent and it realy does not go well. Do not know what it i..."
"Bought a bottle of this a few years ago and couldn't remember where I purchased it. Was always looking for it in my travels, but, never saw it. F..."
"Like the salt flavor BUT there is a spice in there I do not care for. It is very promonent and it realy does not go well. Do not know what it is." I'm hooked on this product! "Bought a bottle of this a few years ago and couldn't remember where I purchased it. Was always looking for it in my travels, but, never saw it. Finally found it on line here and was so excited to have it again. 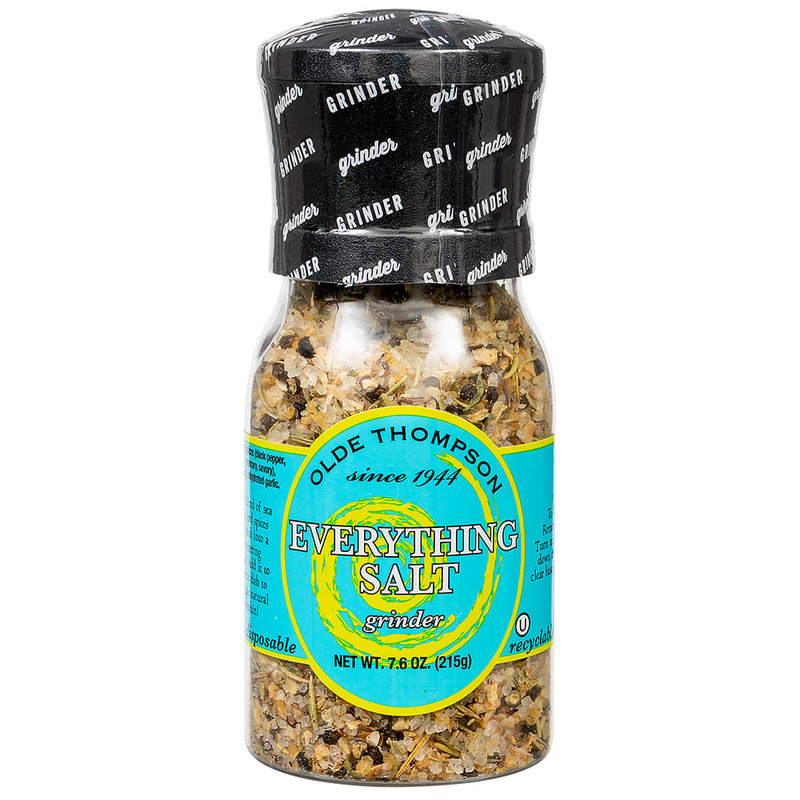 Makes plain salt so boring! Really adds a great taste to all dishes. Would definitely buy this again."